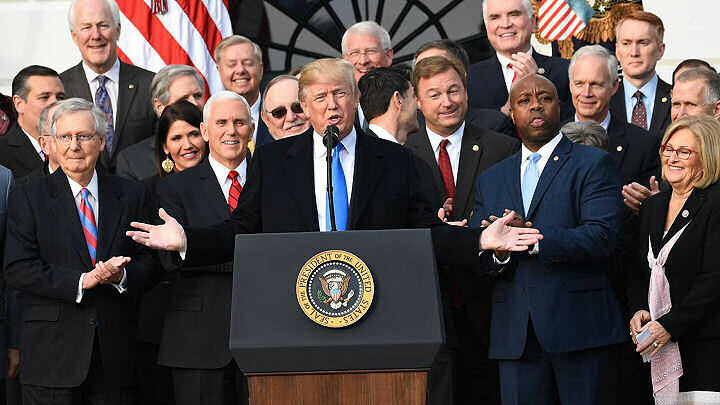 Our president Donald J Trump signed into law America’s Tax Reform that promotes business growth, and puts more money in American workers pockets! It’s indeed a very Merry Christmas for America! Donald J Trump yesterday signed into law America’s tax reform that promotes business, and more money in workers pockets. Oh well.. Some people just can’t be helped! But for the rest of us riding the Trump Train, relive election night 2016, courtesy of YouTube publisher, Mark F.
Thank you Donald J Trump for all you do for America. You’re an Angel sent from heaven to help rebuild the damage done by Democrats!